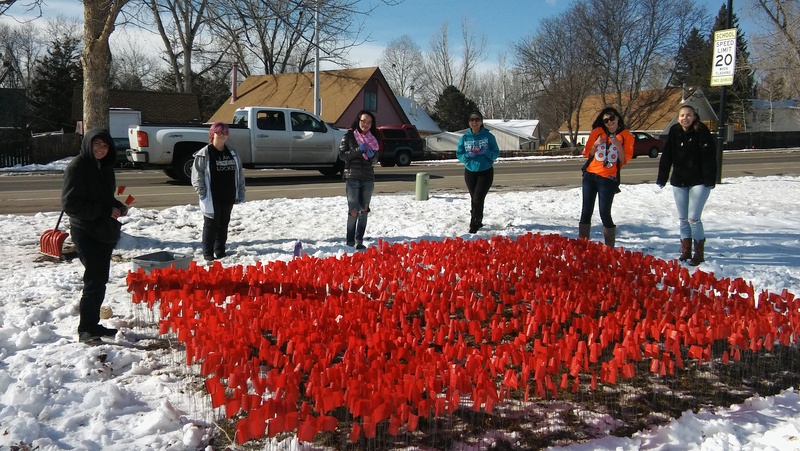 In honor of Teen Dating Violence Awareness Month (TDVAM), the TERA staff and students installed a display at the Longmont Youth Center to raise awareness about red flags and teen dating abuse. 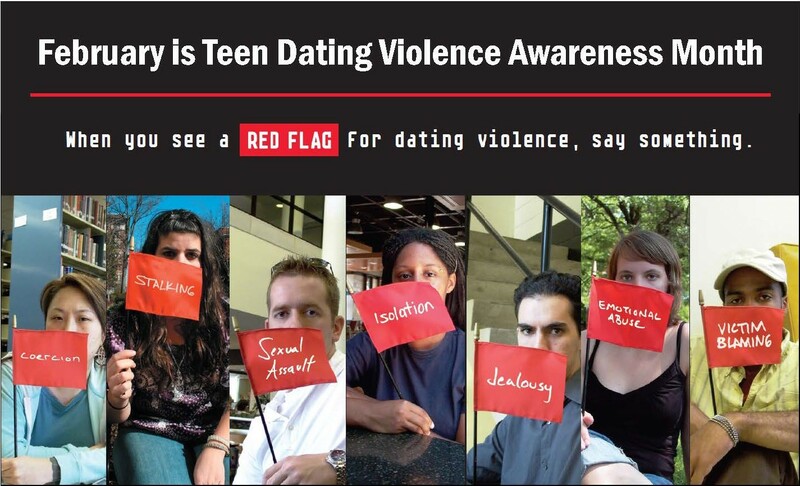 The Red Flag Campaign is a national project designed to encourage people to speak up when they see red flags in their friends' relationships. Swing by and check it out! 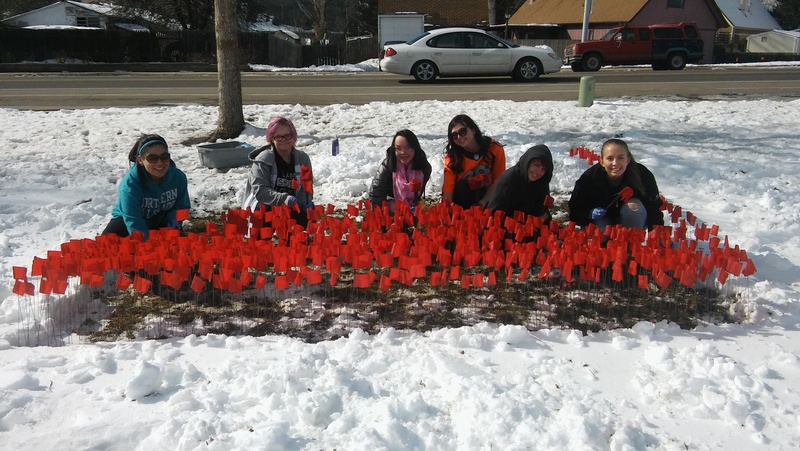 Click here to learn more about the red flags and warning signs of dating abuse!